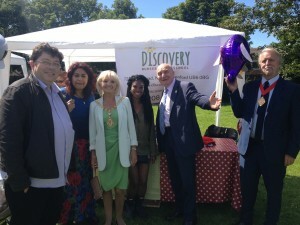 Discovery operates a ‘Key Person’ system. This means your child will have a member of staff who has responsibility for developing a trusting and caring relationship with you and your child. We will not allocate a key person but will instead give that responsibility to the person whom your child forms that deep connection. 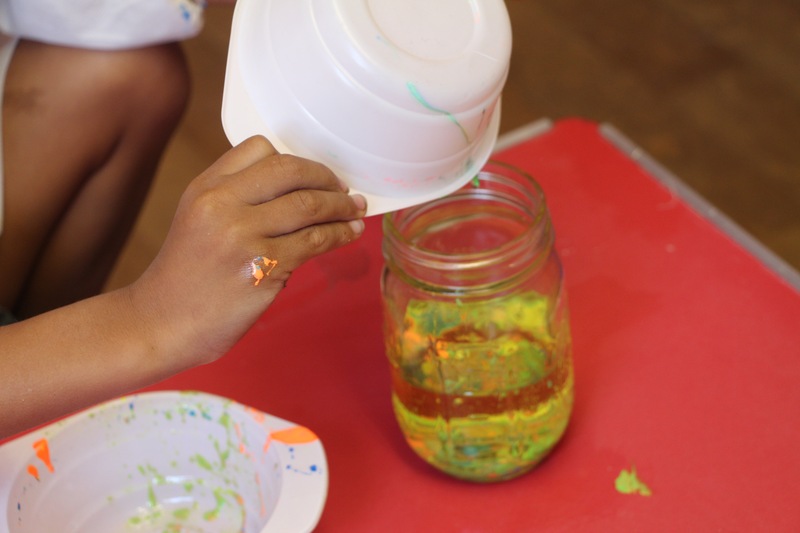 It is important that children feel they ‘belong’ and their key person will ensure new children are settled into the group as quickly and easily as possible and are enjoying their nursery experience. 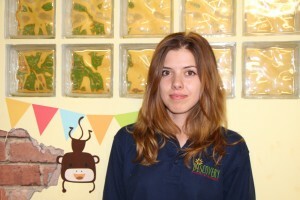 Hello, I am the Owner and Manager, of Discovery Nursery and Preschool. I trained as a Solicitor and spent over 4 years as a Corporate lawyer in a magic circle law firm. After having two beautiful children, I decided to change direction and pursue my other passions: the learning and development of children in their Early Years. And from there Discovery was born. 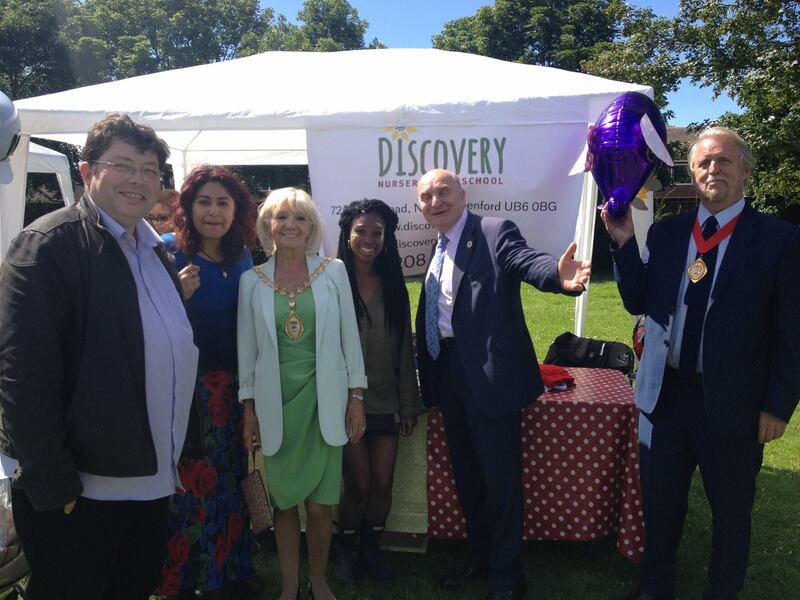 Whilst my children have now grown and moved on to ‘Big School’, Discovery continues to be everything I wanted for my own children: A true home from home setting where children are happy, secure, cuddled and loved. 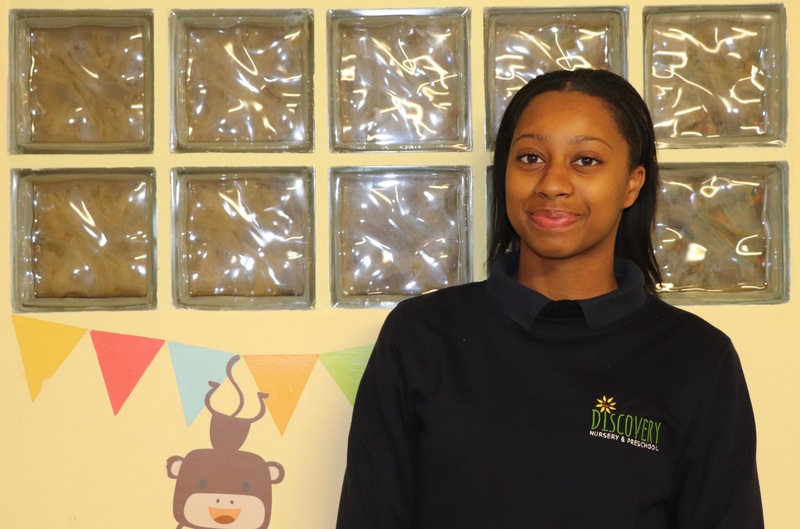 Discovery provides all of this within a stimulating environment with high quality teaching. I am supported by a great and highly skilled team and I am a qualified teacher having gained Early Years Teacher Status. 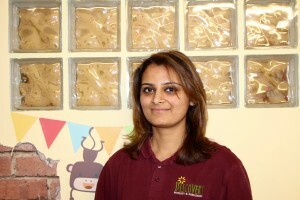 I really do look forward to welcoming you and your family to Discovery Nursery and Preschool. Afshan is the Deputy Manager and has been with Discovery from the very beginning. She epitomises Discovery’s values: care, fun and development. 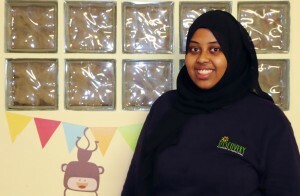 She works hard to develop good relationships with not only her key children but all the children in the nursery. 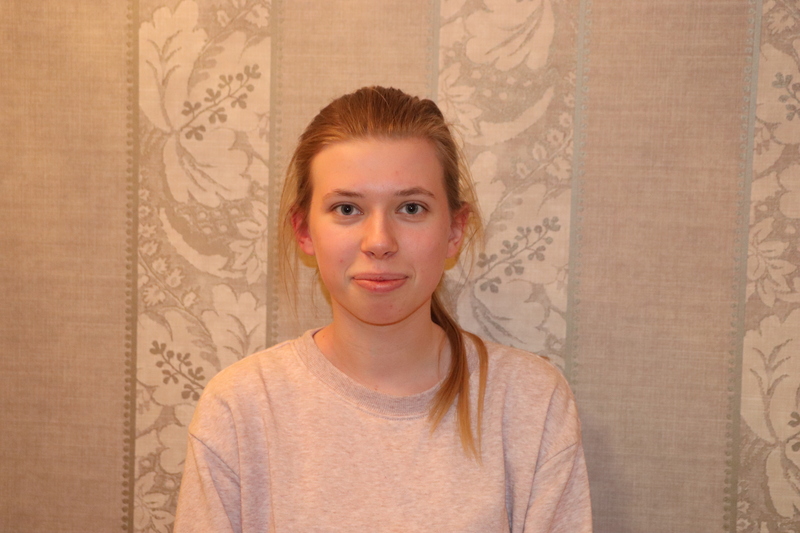 Wiktoria is a qualified practitioner who is currently studying towards a degree in Early Childhood. 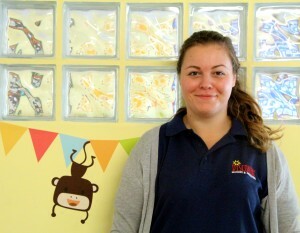 She has a passion for working with children and a lovely nature. Rebecca is our apprentice. 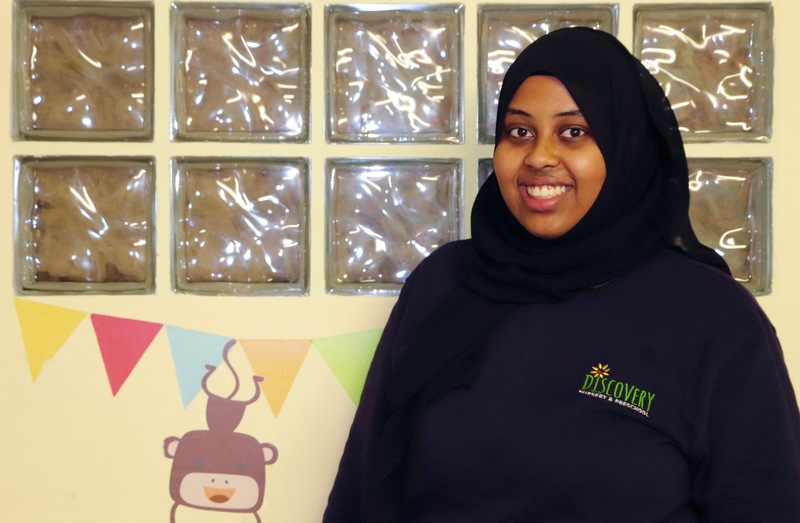 She has a keen interest in understanding children’s behaviours, and has won the children over with her warm and humorous nature. Paulina is a qualified practitioner and has a real passion for children and their learning and development. Her affectionate nature helps her to establish secure attachments and she is a superstar at settling in our new joiners. 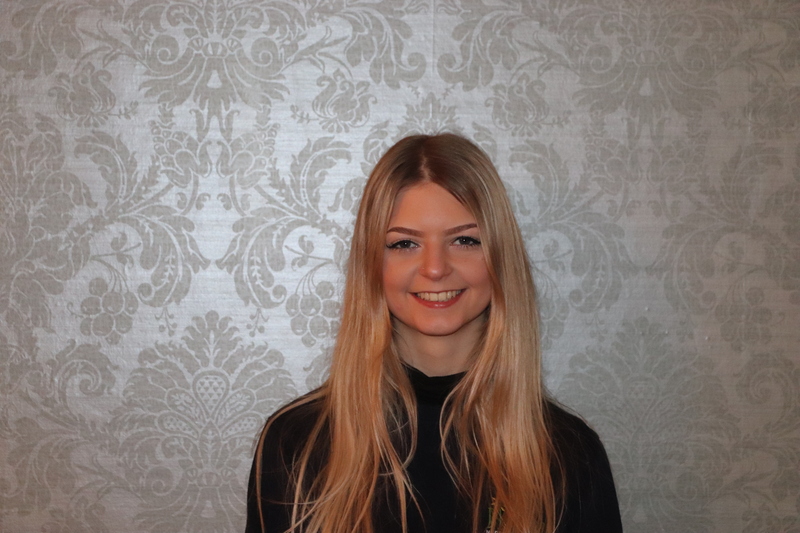 Emma joined us in 2017 and is a fantastic member of the team. She has a warm and gentle nature and establishes great relations with the children and their families. Chariise is a qualified practitioner and has considerable experience. 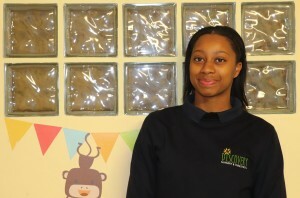 She is a teacher by nature and helps the children progress through creative and fun activities. She is an excellent member of the team. Anita is studying towards her Level 3 and has demonstrated considerable knowledge and passion for the early years. She is fun, friendly, and has a great sense of humour. Dora has been our dedicated Bank Staff since 2015 and ensures that we have consistent cover for staff holidays and absence. 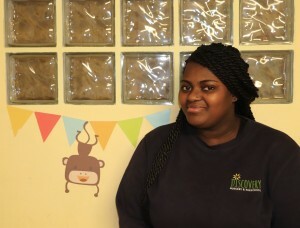 She has qualified teacher status and loves planning activities that are both creative and educational. 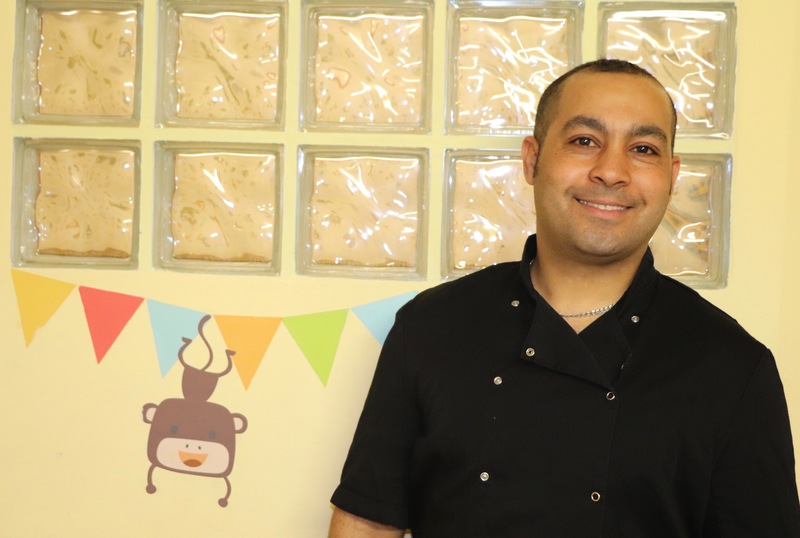 Ahmed is the nursery chef! He is responsible for all the delicious meals, and is constantly making exciting changes to the menu. He has recently introduced ‘Roast Fridays’ which the children (and staff) look forward to. Charlotte is our gymnastics teachers. Charlotte has achieved UKCC Level 3 Trampoline and UKCC Level 1 General Gymnastics as well as childcare qualifications. 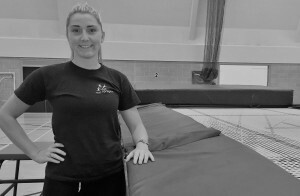 She is very passionate about developmental gymnastics and the benefits it brings! The children love her! 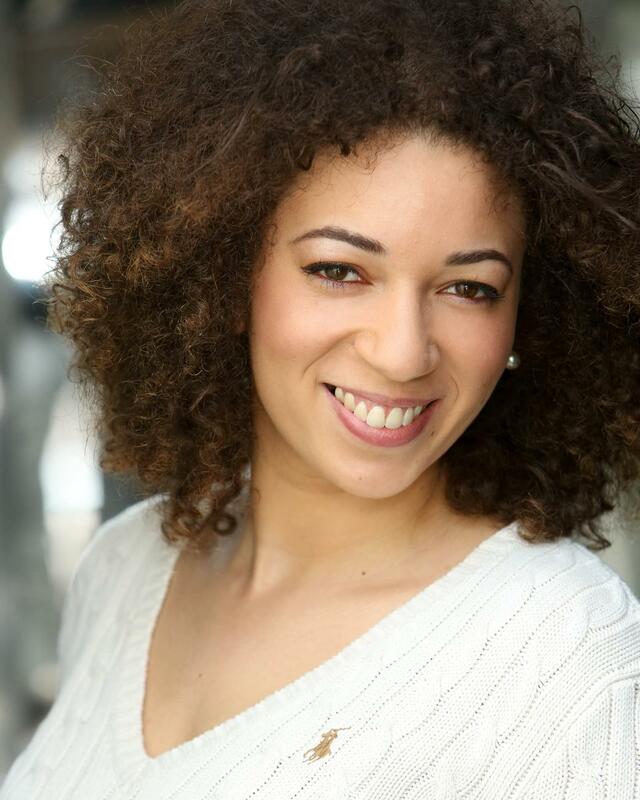 Grace is a theatre professional with a BA Honours degree in Performing Arts. She delivers ‘Storytelling & Performing Art’ sessions at Discovery Nursery, using stories, puppets and performing arts to help us bring learning to life. 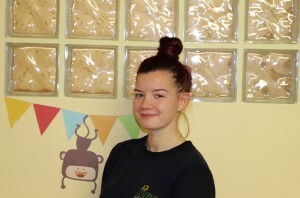 Grace says she loves working in Early Years and her aim here is to nurture creativity.